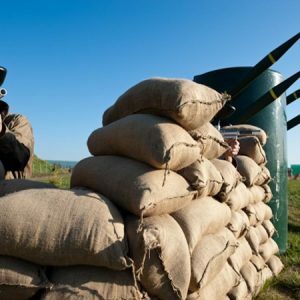 As the cold chills of winter begin to bite, you could rug up and hibernate or you can get outside and enjoy an action packed day of paintball with Delta Force! 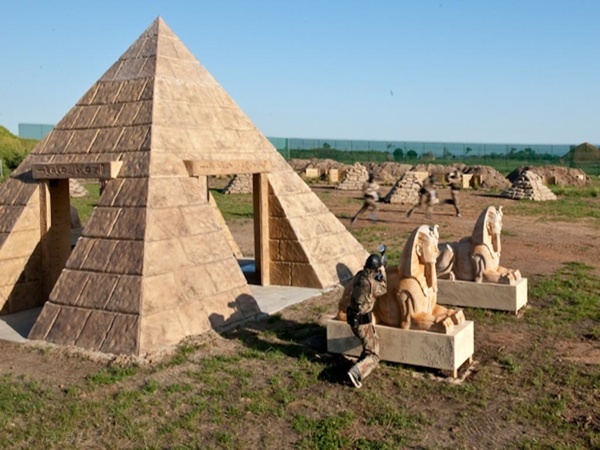 Open all year round, our movie-set game zones will get your blood pumping as you dodge incoming paintballs, take cover behind the massive sphinx, venture into the giant stone pyramid and emerge victorious with the ancient idol. 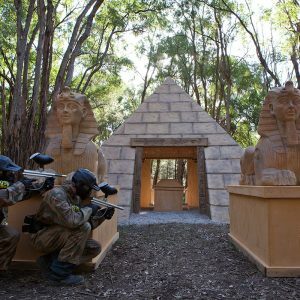 And this is just one of our enthralling game zones, why not visit a Delta Force centre near you this winter and explore the best paintball fields in Australia. 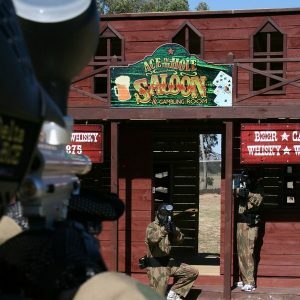 Contact a friendly event coordinator on 1300 850 744 to organise your next paintball adventure!